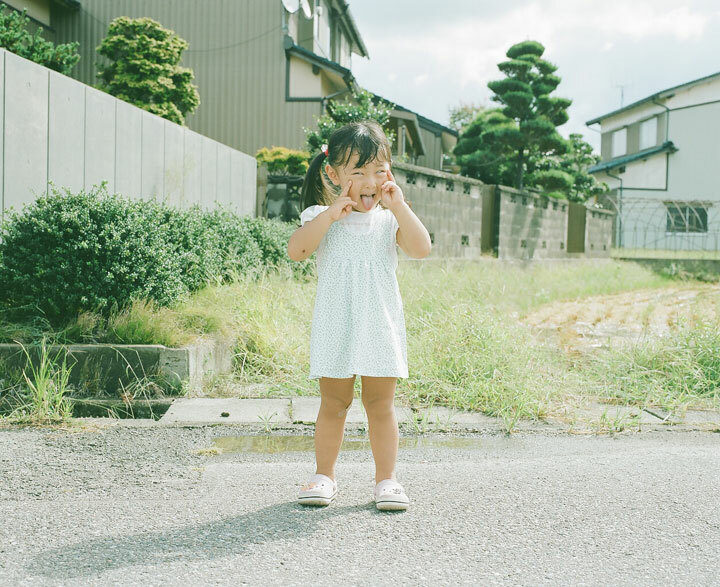 Children are often the most photographed members of a family. 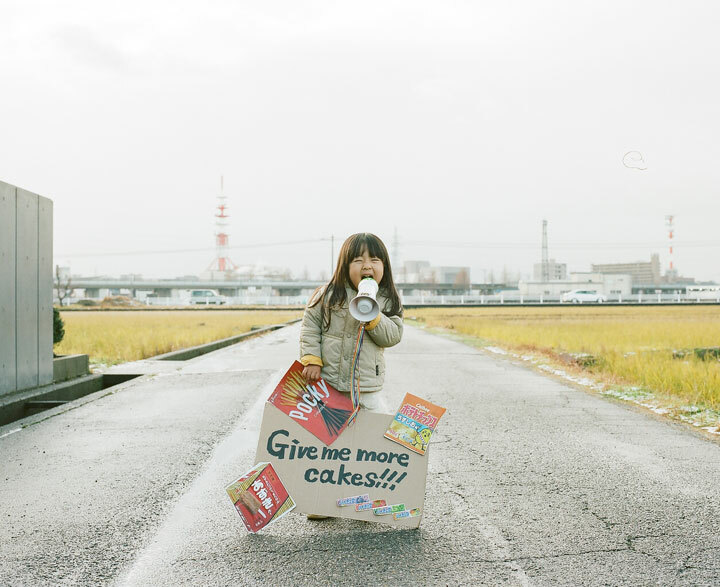 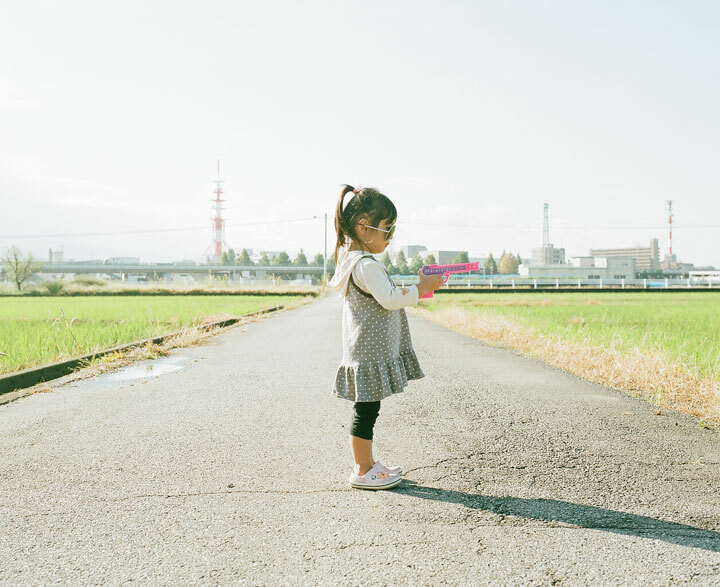 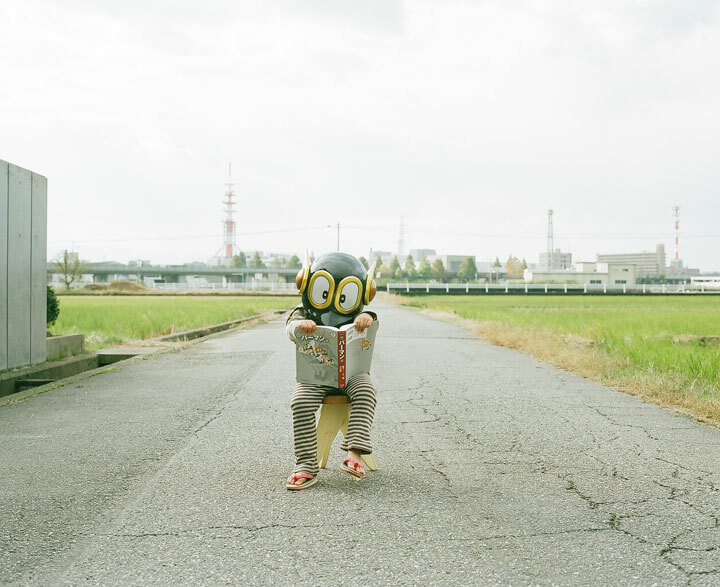 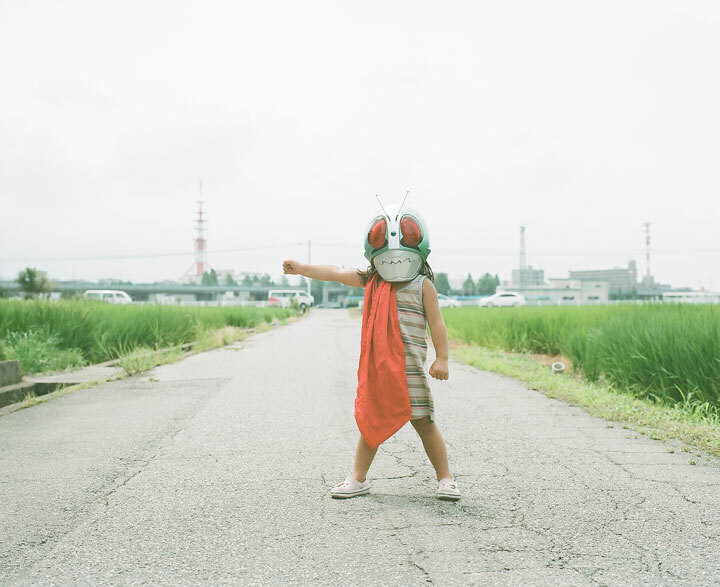 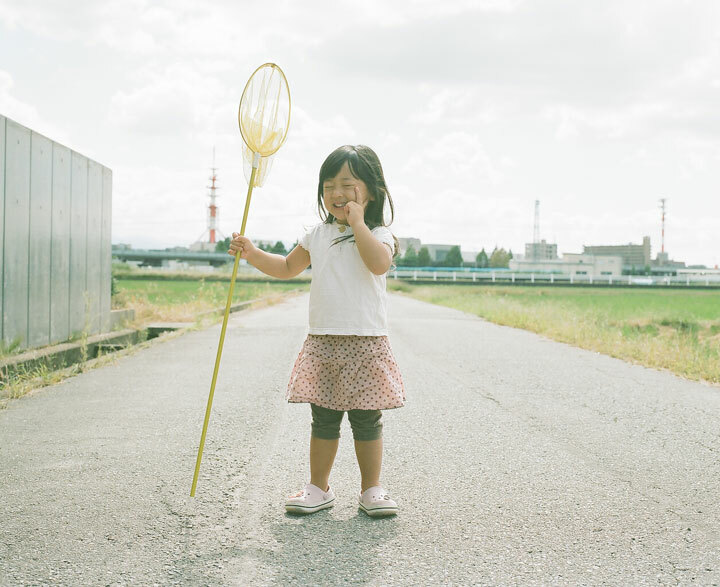 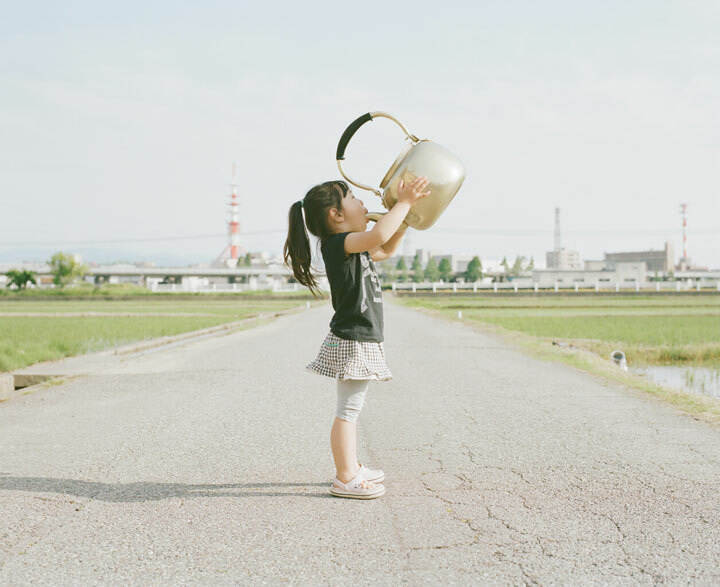 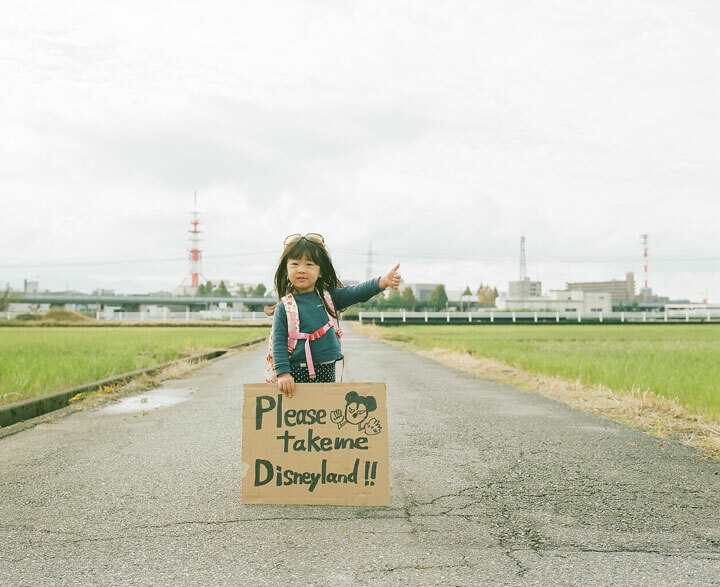 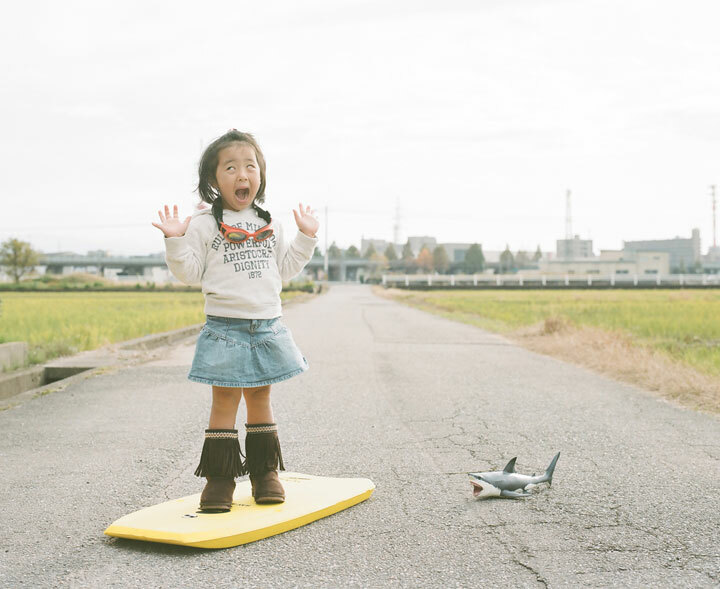 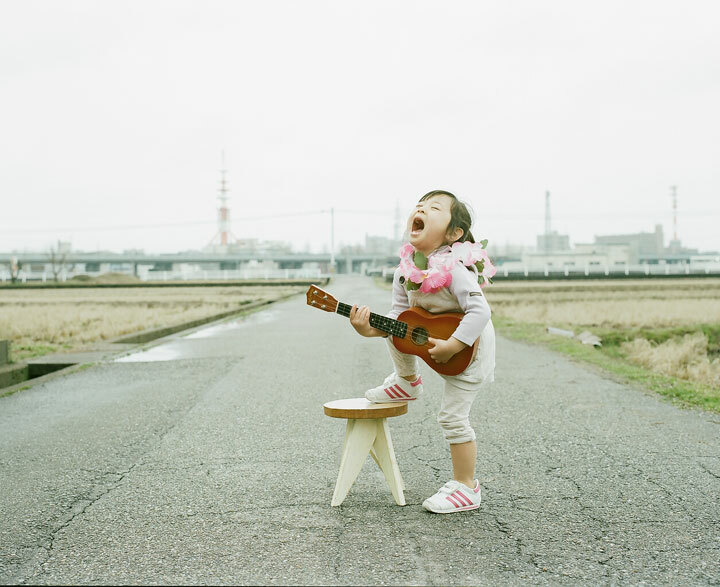 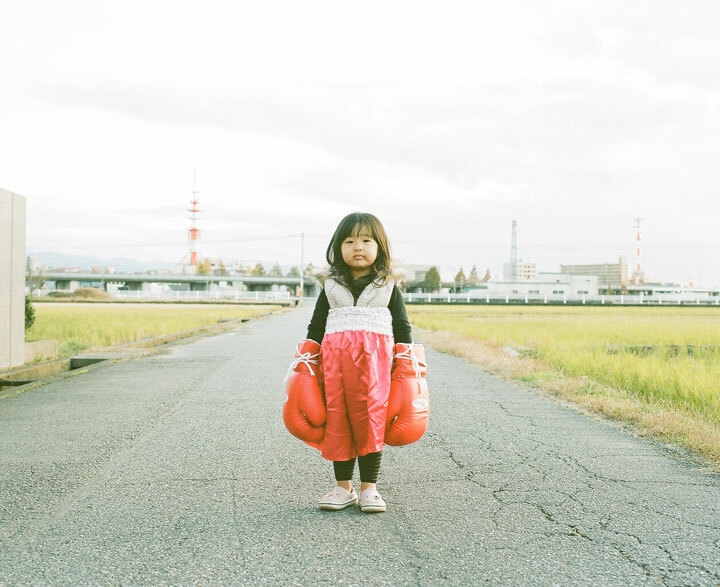 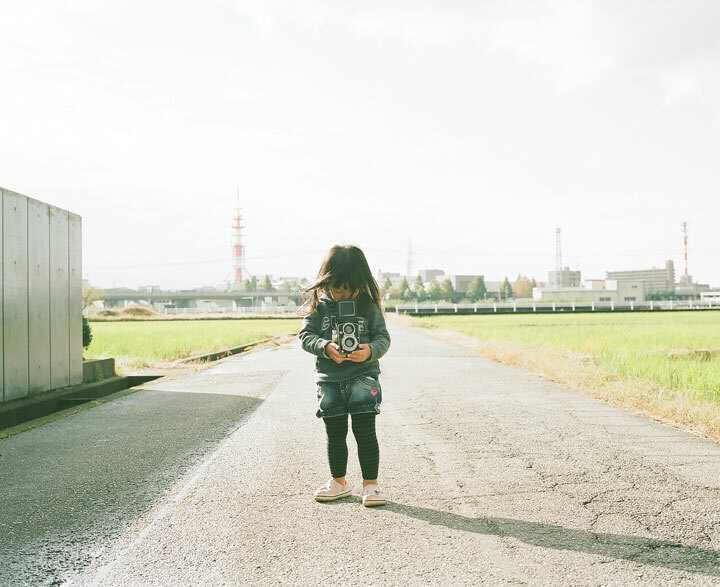 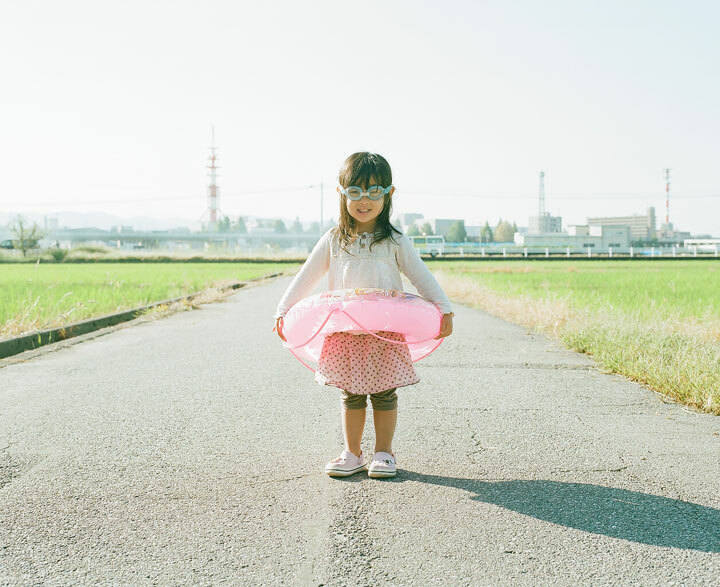 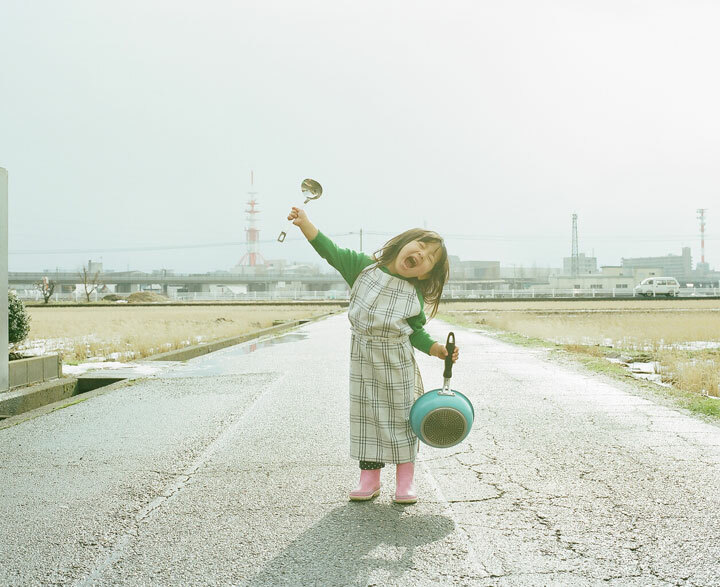 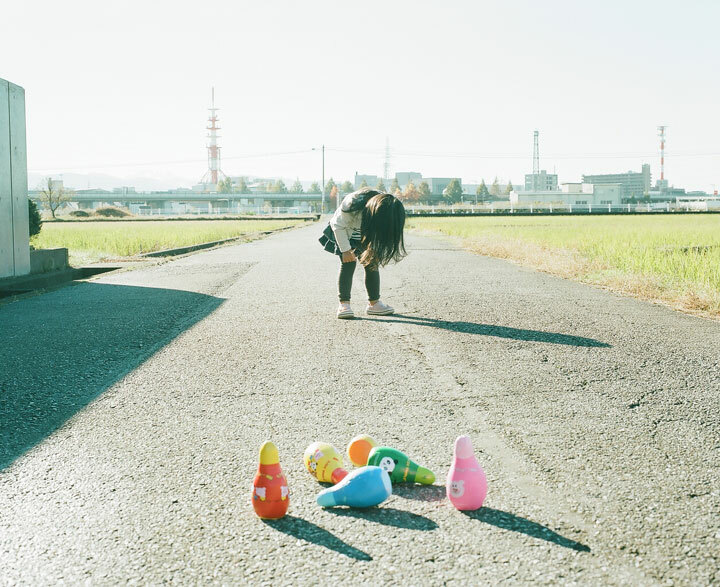 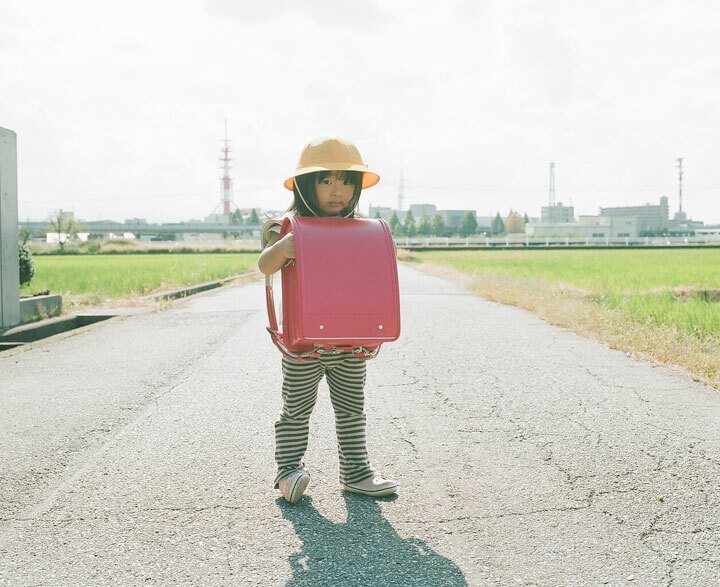 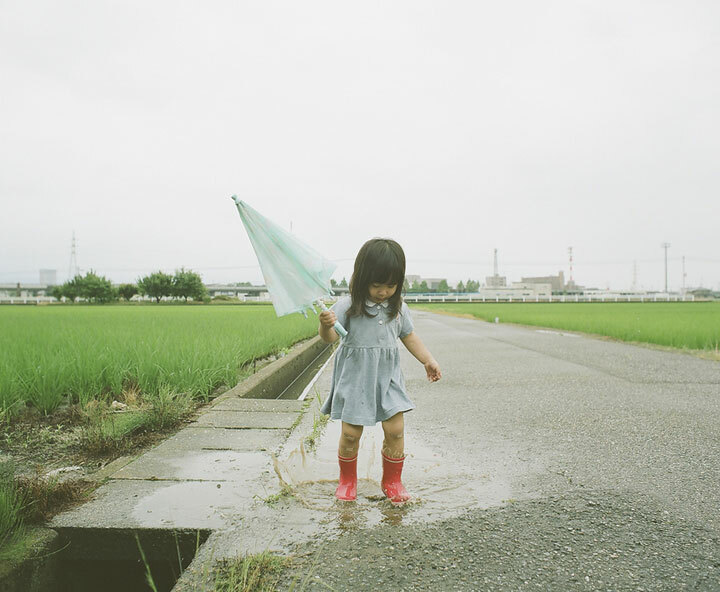 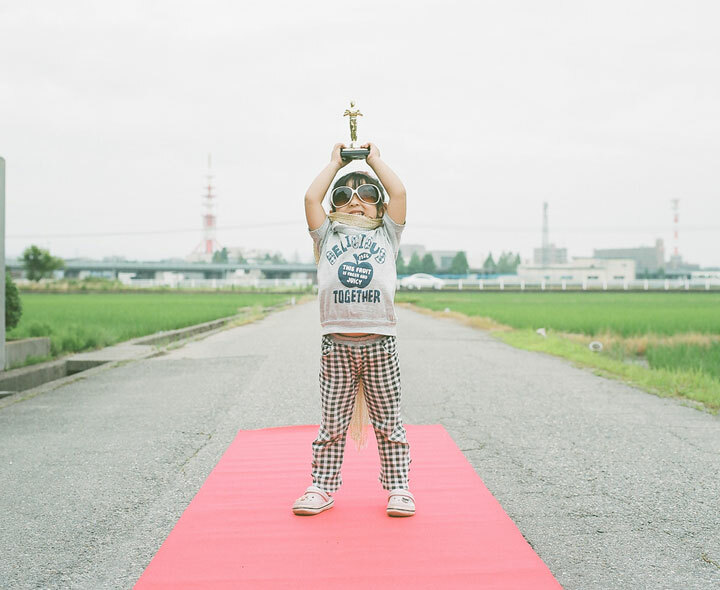 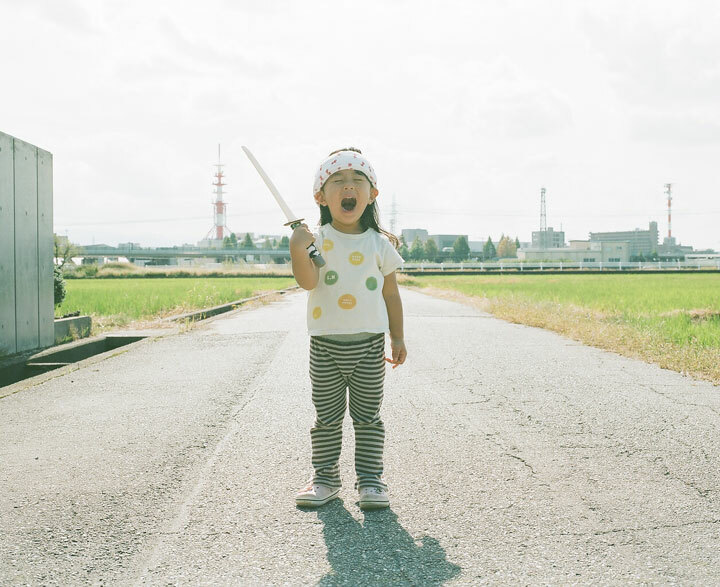 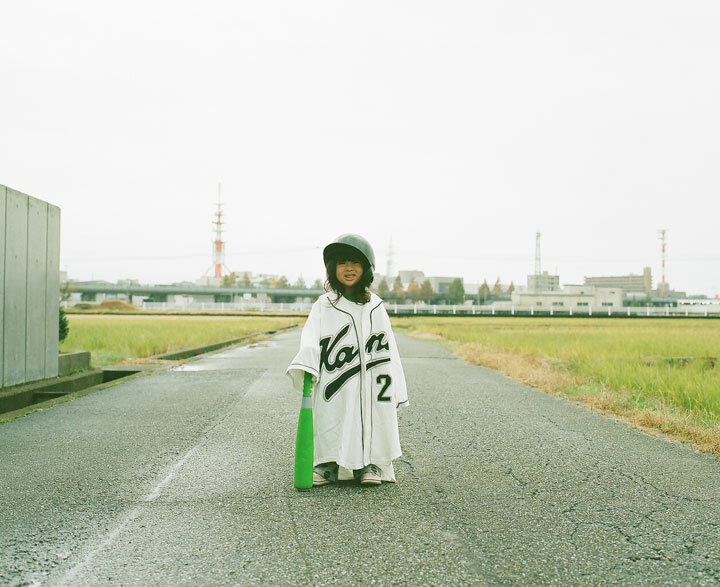 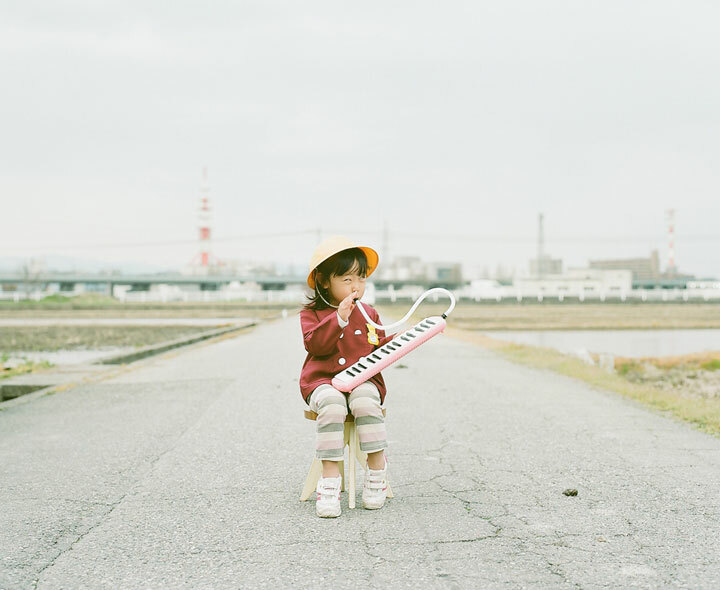 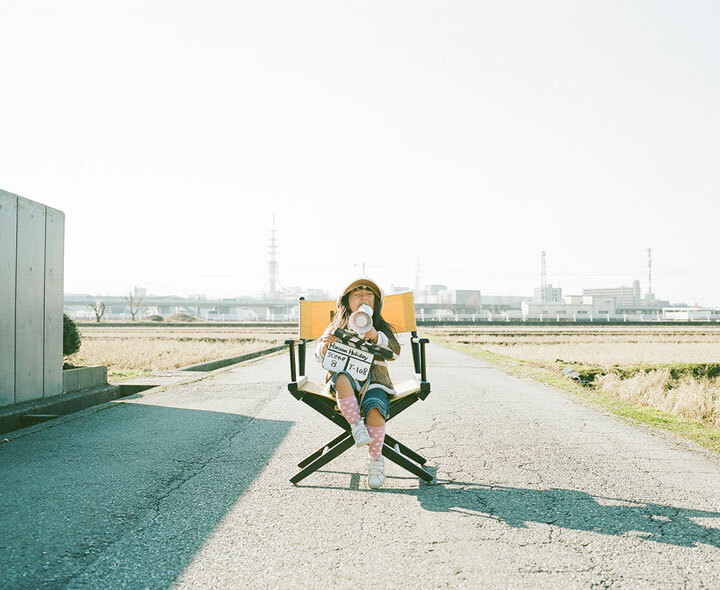 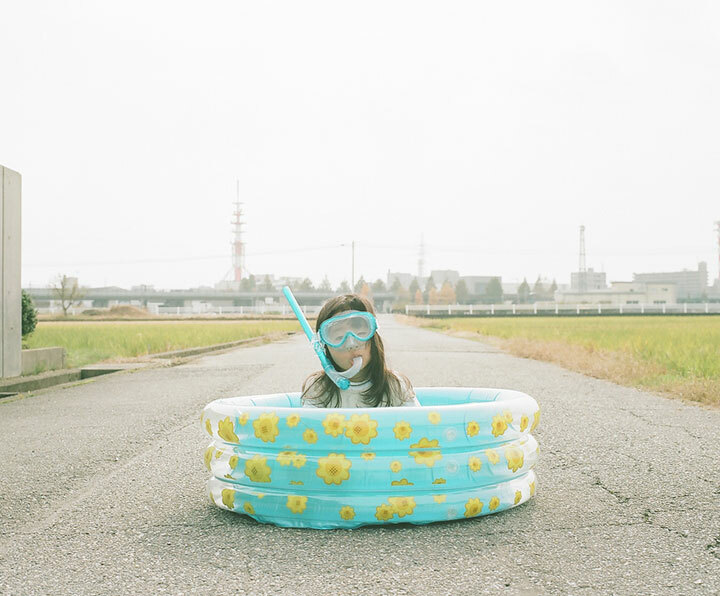 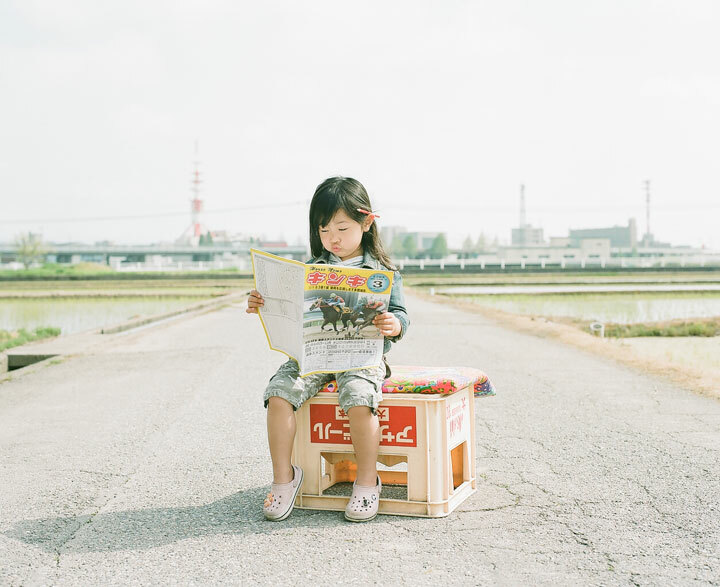 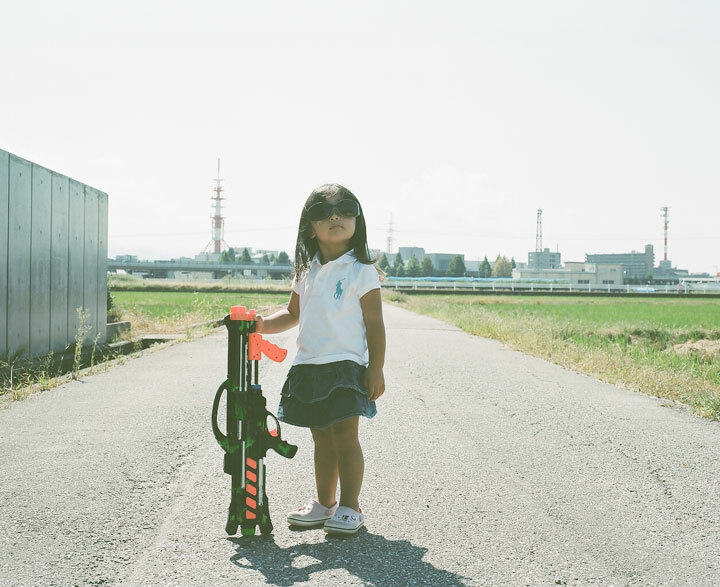 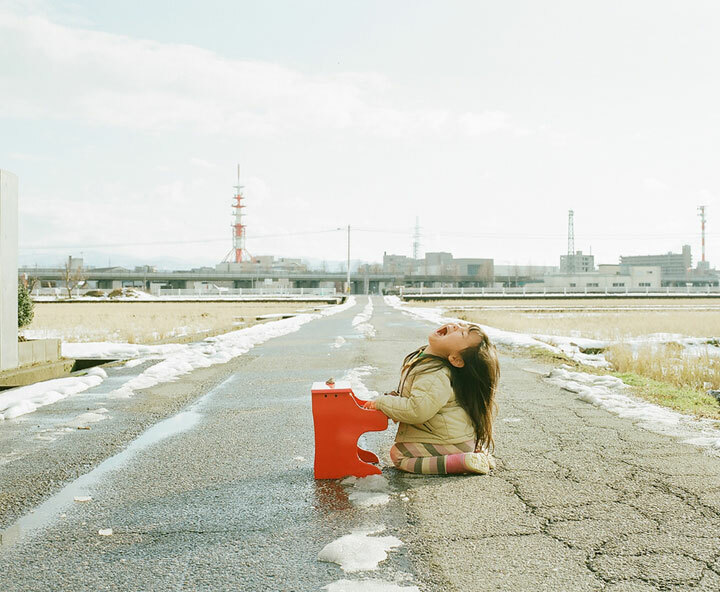 Their good mood and their recklessness often makes them perfect models for scrapbooks.This Japanese dad captures his daughter through a series of creative photographs. 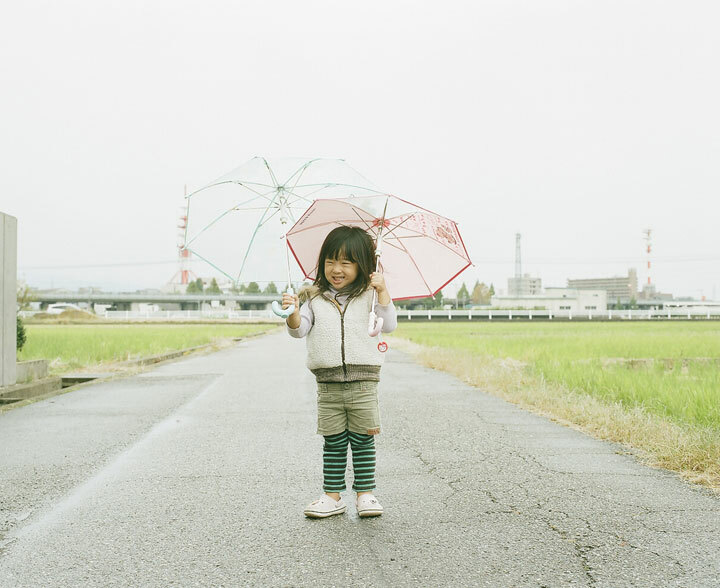 We present to you a series of beautiful pictures of this child family star. 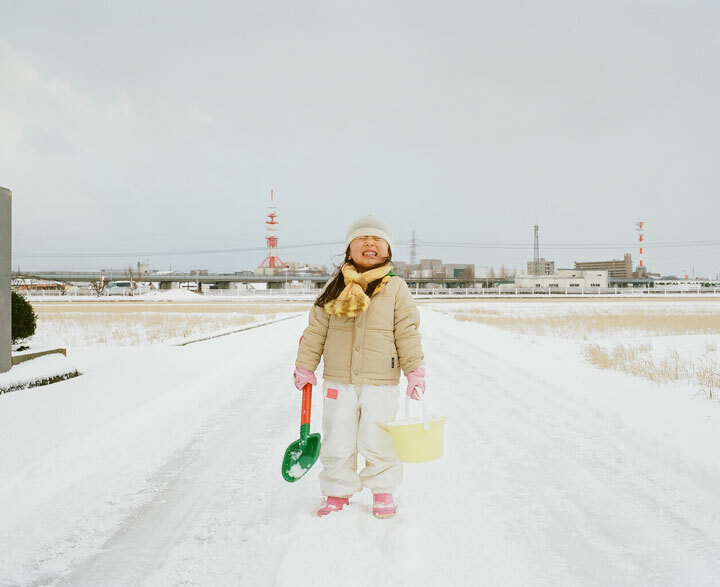 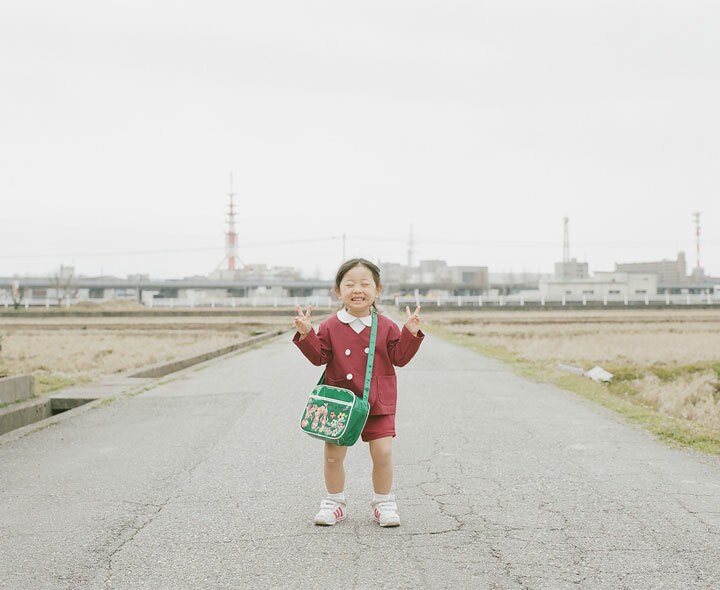 Nagano Toyozaku is a photographer living in Ishikawa, Japan. 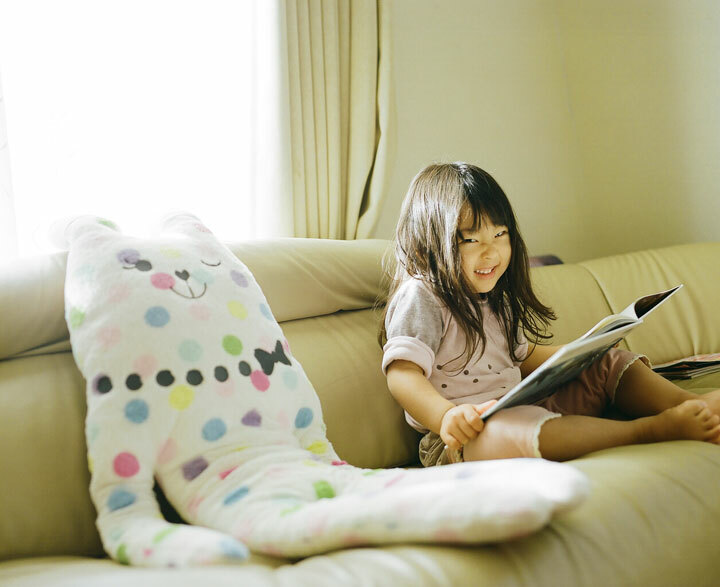 He is the father of two adorable girls, Miu and Kanna. 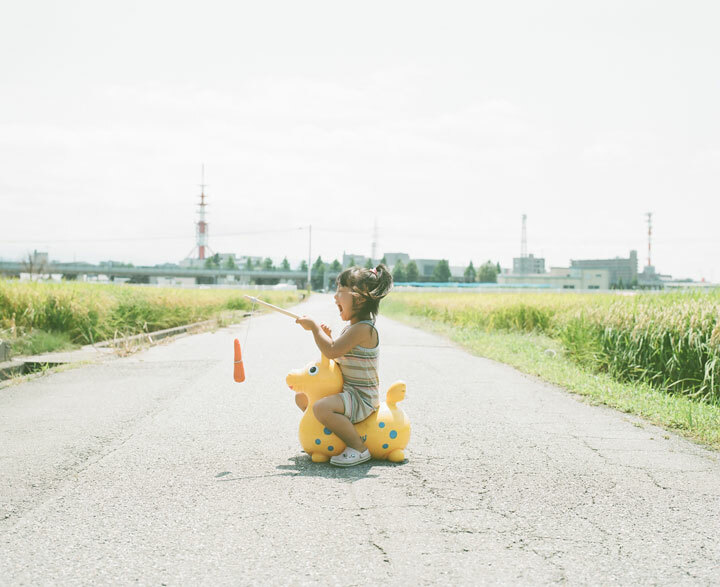 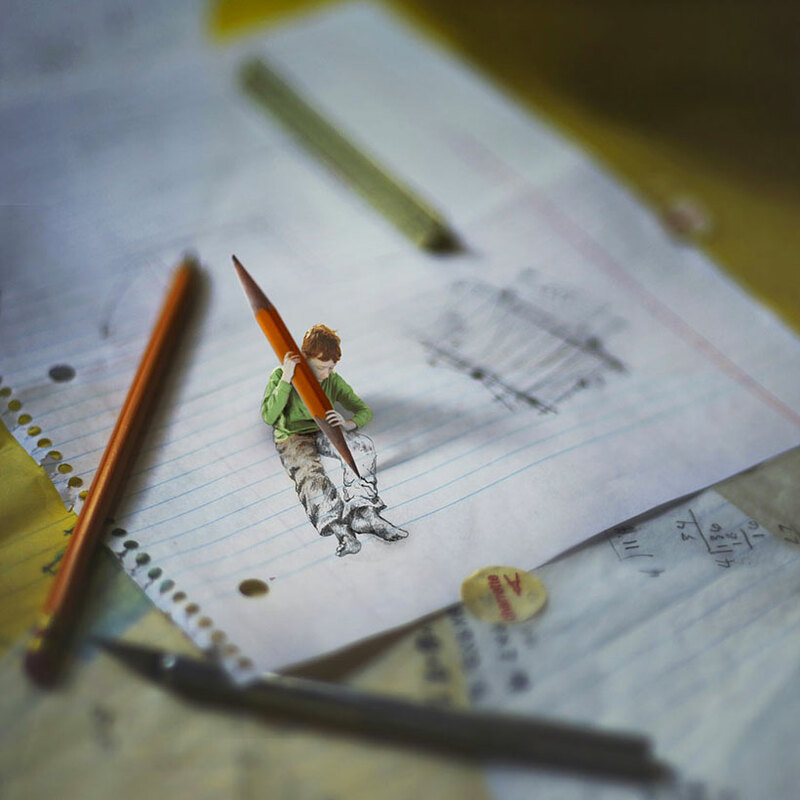 His two princesses are several key figures in a series of adorable and creative portraits. 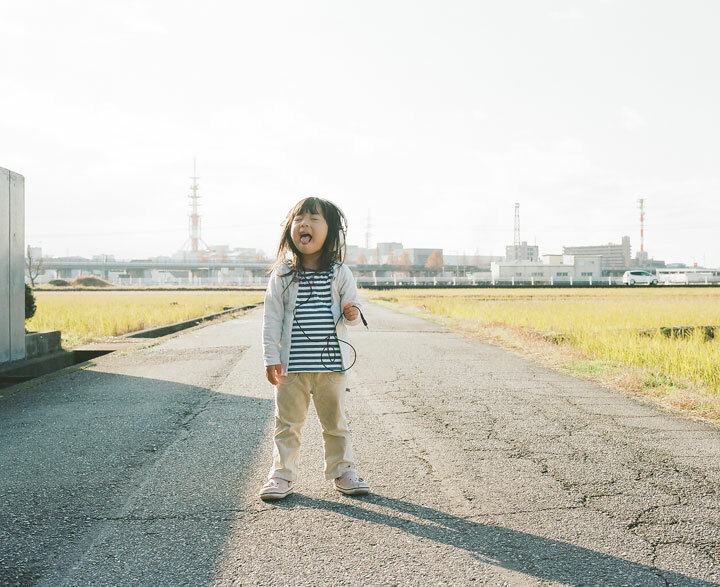 Thus, we invite you to discover a selection of the most original portraits series entitled My Daughter Miu and My Daughter Kanna, whose full versions you can also find on Flickr . 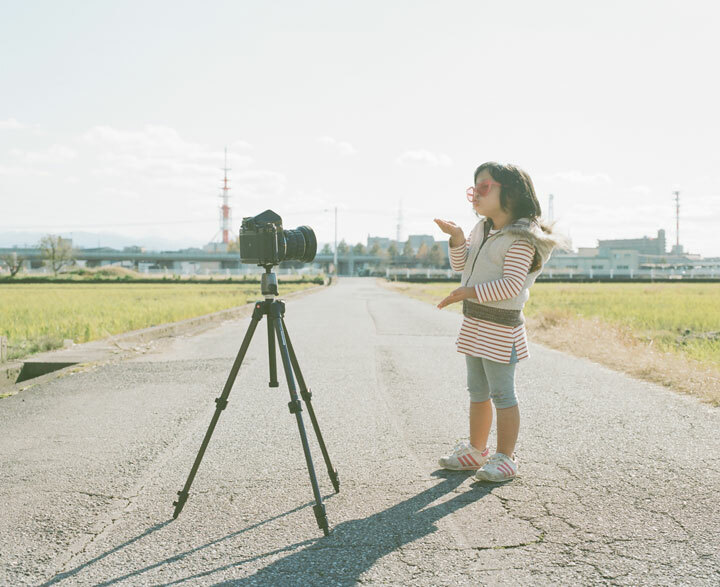 Enough talk, time for pictures! 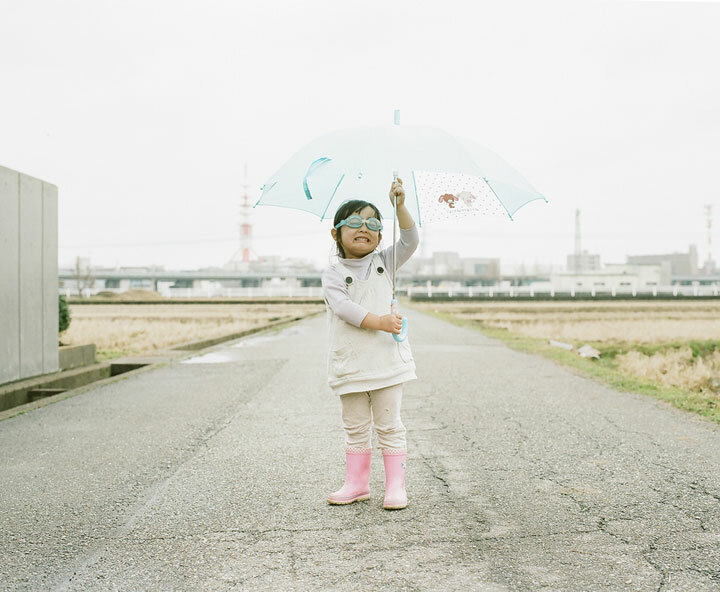 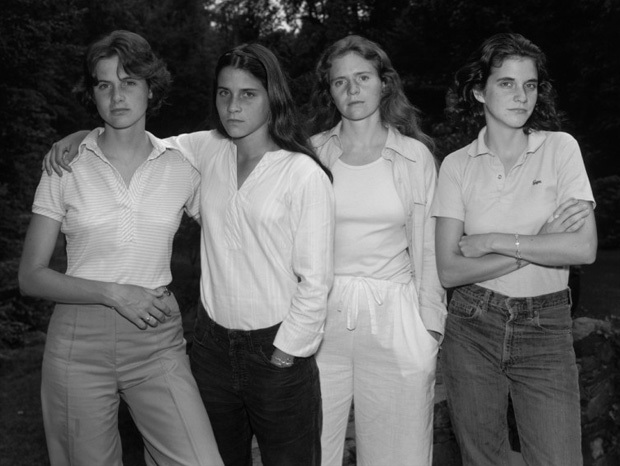 The portraits are really great: they are a happy blend of creativity and love. 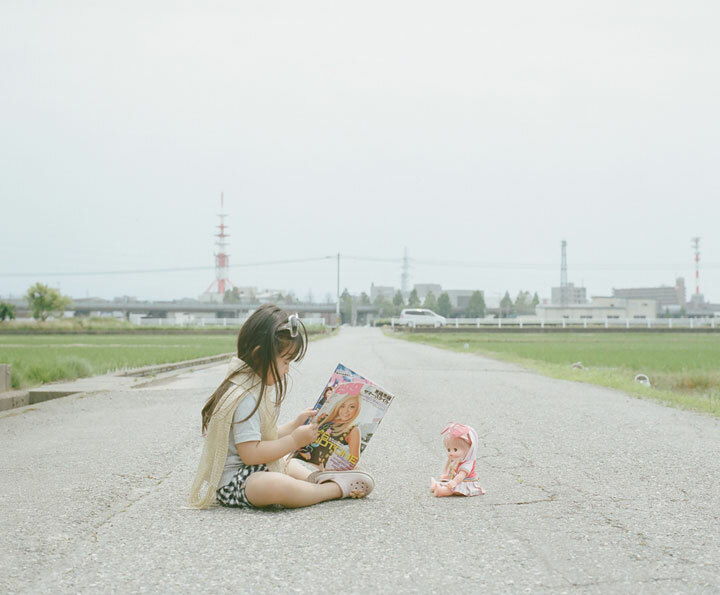 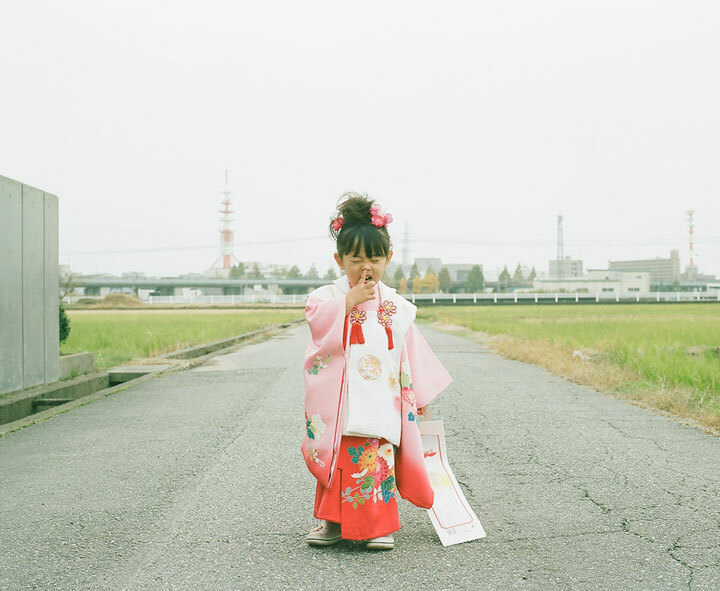 We appreciate the photographs of the girl and her complicity with her ​​father. 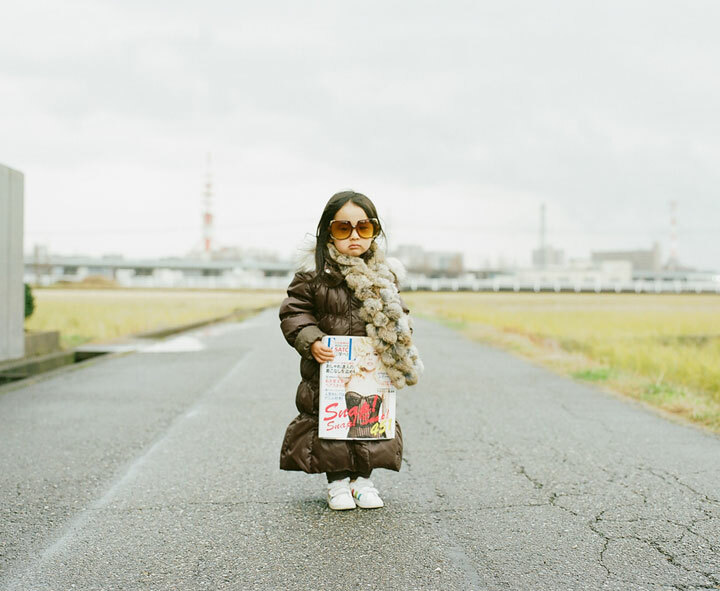 This is not the only kind of these portraits, you may also like to read A Father Captures Unbelievable And Stunning Photos Of His Baby Girl and The Unbelievable Funny Photos Of A father With Her Baby Daughter. 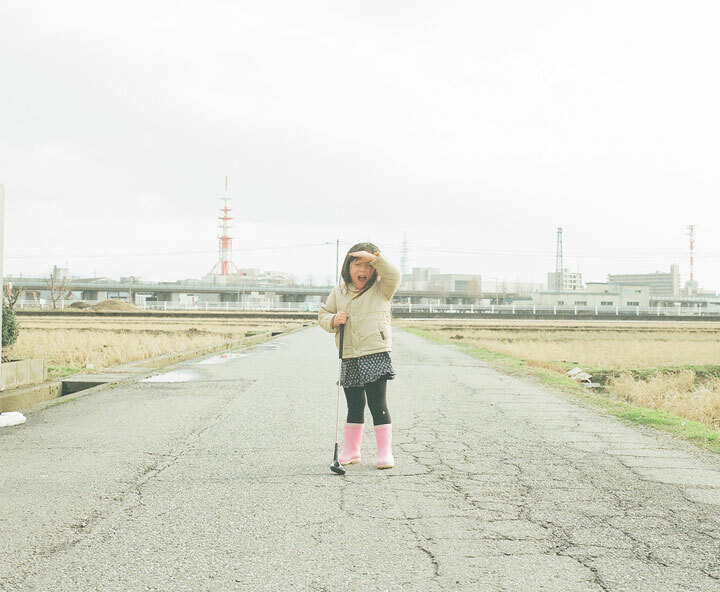 How did you find this complicity father-daughter?